ARE YOU READY TO FEEL AND LOOK TAKE CONTROL OF YOUR CRAVINGS ONCE AND FOR ALL? 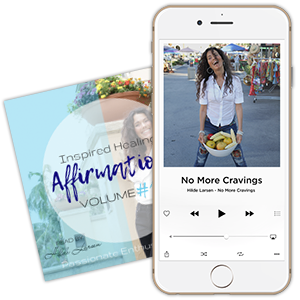 Hilde will help you to build a new vision of yourself with this series of positive affirmations designed to release your negative food habits. 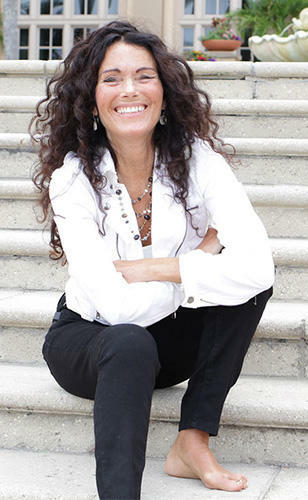 Discover your true potential and ability to heal on multiple levels!